The struggle is real, your dog get’s excited and jumps all over you (or even worse your guests or strangers at the park) and you just wish, for once your dog, would sit politely instead. 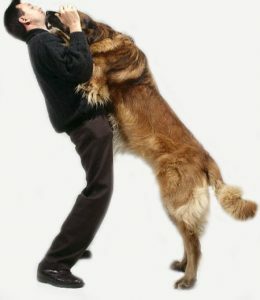 What if we told you it is possible, that you can have a dog that remains under control when they greet. How is this possible? All with the skills learned in our Four on the Floor group class. This four week class will focus on skills to help your dog be able to control those urges to jump. We will help you to generalize the skills learned to different situations like when you come home, when guests come over, and when out in public. We will also expand into other areas where jumping can be an issue like the oh so common counter surfing. The best part? The skills learned in this class transfer over to other common issues like door bolting, over excitement, and more!